See the best of Dallas with CityPASS, a discount admissions booklet that lets you choose up to four out of six attractions to explore in the city. It's valid for nine consecutive days, starting with the first day of use – giving you plenty of time to see them all during your Spring Break getaway. 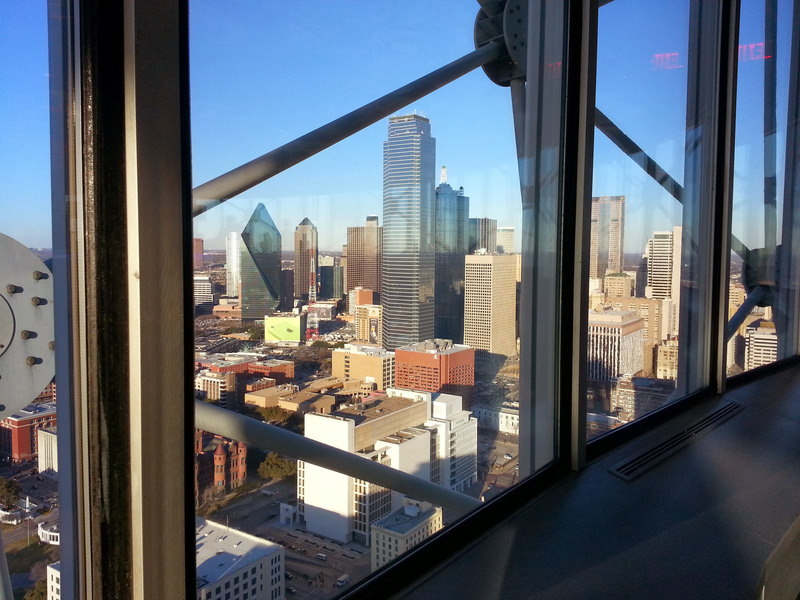 Start your adventure at Geo-Deck at Reunion Tower for 360-degree views of the city. Here you'll go 470 feet up in an elevator and land at the observation deck. 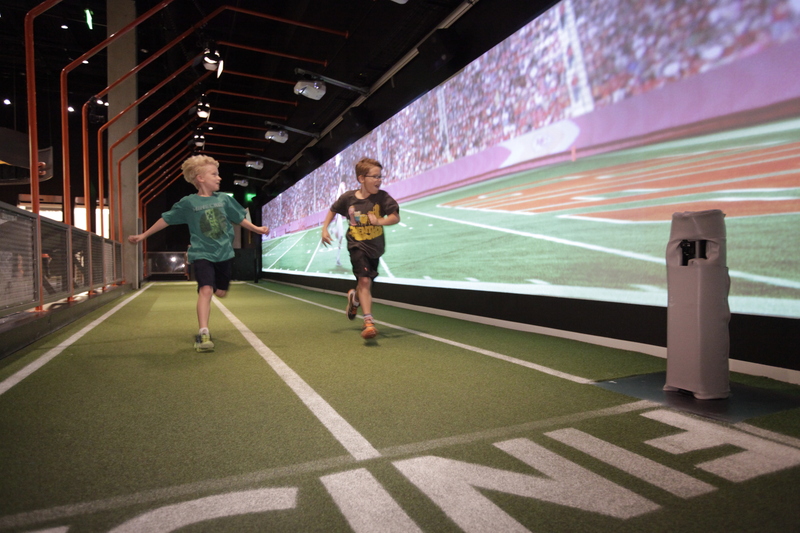 Check out the interactive touch screens indoors and read about the history of major building and attractions. Then head to the outdoor deck to get a panoramic view of Downtown. Telescopes located throughout the deck give you a better view, and on a clear day, you can see AT&T Stadium about 20 miles away. Tip: Stop by Kaleidoscope, GeO-Deck's gift shop loaded with great Dallas memorabilia, to pick up a few gifts for everyone back home. Experience a moment in history at the Sixth Floor Museum at Dealey Plaza. The museum chronicles the life, assassination and legacy of President John F. Kennedy with thoughtful exhibits and artifacts throughout. Pick up your audio guide before riding up the elevator to the sixth floor where the guided tour begins. Tip: Stand on the infamous grassy knoll, located just outside the museum along Elm Street, before or after your museum visit. Enjoy some wildlife at the Dallas Zoo. It's the largest zoo in Texas covering 106 acres, featuring many rare and endangered species. Feed the giraffes and check out the elephants at the Giants of the Savanna exhibit, or take a ride through the Wilds of Africa safari that takes you on a one-mile tour through six habitats. Tip: If you're hungry, grab a bite to eat from one of the zoo's many restaurants. Or pack a picnic – there's plenty of picnic tables and benches throughout to enjoy a meal. Visitors of all ages will enjoy the hands-on and interactive experiences at the Perot Museum of Nature and Science. Explore five floors housed with 11 permanent exhibit halls including an earthquake stimulator and an impressive collection of beautiful stones and gems. Check out their new exhibit Maya: Hidden Worlds Revealed to learn about Maya culture through deciphering hieroglyphs and translating the Maya calendar. Tip: Don't miss the Sports Hall where you can race a pro athlete (digitally) while studying your body in motion. Explore the history within the George W. Bush Presidential Library and Museum, located on the beautiful campus of SMU. Engage with the welcome video before stepping into the exhibit hall where the real fun begins. Learn about the life and career of President Bush, as well as significant events that occurred during his presidency. Tip: Take a pic in the oval office! There's an exact replica where you can act as President and sit in the presidential chair for a great photo op. Find more great things to do in Dallas with our complete Spring Break guide.